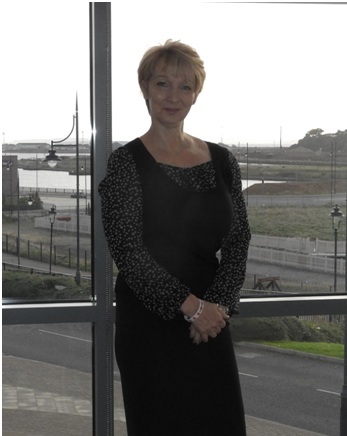 Dr Matthews supports Cardiff City Football Club and is a keen golfer. Dr Matthews usually works Mondays, Tuesdays, and Wednesdays. Dr Goodfellow has a special interest in dermatology and helps treat a wide variety of cosmetic and non-cosmetic skin conditions. Sue spends her spare time horse-riding. Dr Goodfellow usually works Mondays, Tuesdays, and Wednesdays. 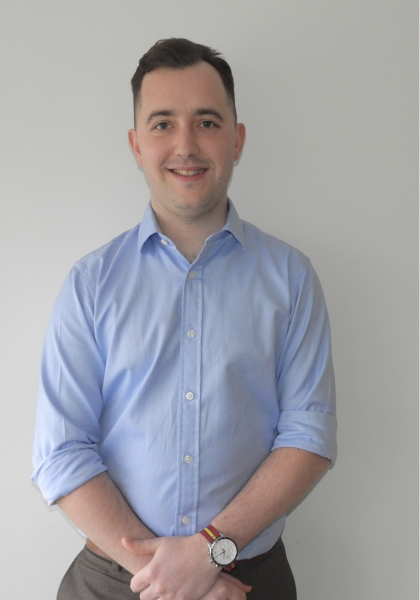 Dr Lewis has a particular interest in helping treat musculoskeletal problems, sports injuries and also paediatric and palliative care medicine. He is the Practice Lead GP for supporting Ty Hafan Hospice. His outside interests include being specialist doctor for rugby matches, especially for Ospreys and World Cup events. He has a wide taste in live music. Dr Lewis usually works Mondays, Tuesdays, Wednesdays, and Fridays. Dr Jenkins usually works Mondays, Wednesdays, and Thursdays. Dr Martin spends his spare time perfecting his cooking skills, practising martial arts and winter sports. Dr Martin usually works Mondays, Wednesday mornings, Thursdays & Fridays. 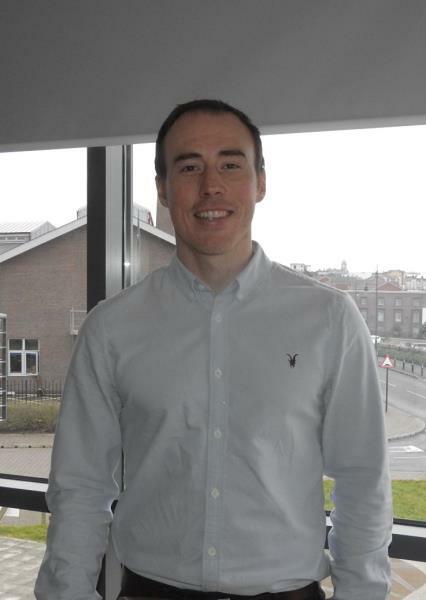 Dr Glenn enjoys running, walking his dog, and is also the team Doctor for Aberavon RFC. Dr Glenn usually works Tuesdays, Wednesdays, Thursdays & Fridays. 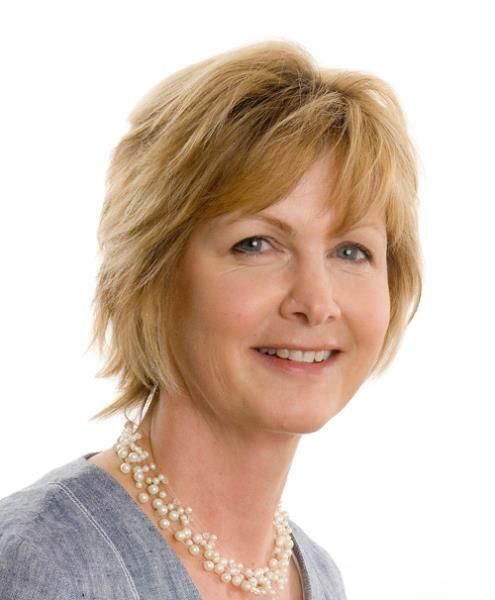 Dr Catherine Wray is a salaried general practitioner, and joined the practice in 2012. 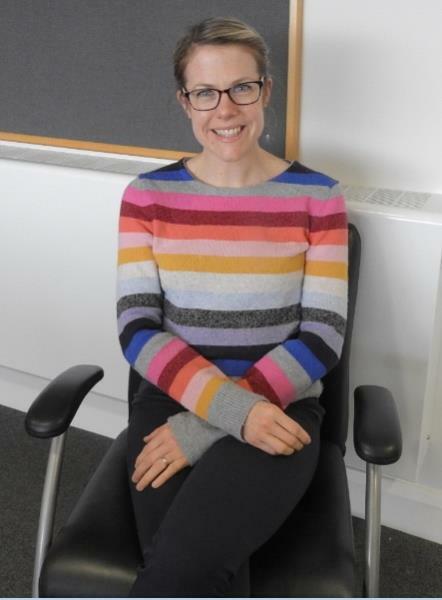 When Dr Wray is not working, she enjoys an active lifestyle, and is a keen skier, cyclist, runner and tennis player. Dr Wray usually works Mondays, Tuesdays, Thursdays, & Fridays. West Quay Medical Centre is proud to be a training Practice for General Practitioners. Every year we train Doctors who have already been qualified at least four years, they work with us during the final year of their vocational training to become independent GPs. 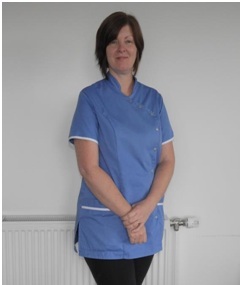 Rachel Dodsworth is our Minor Illness Nurse, but is also currently undertaking Advanced Nurse Practitioner Training. 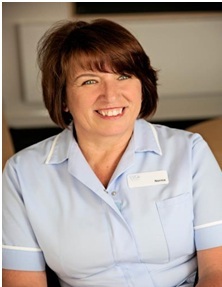 Josie is the Practice Manager Assistant at West Quay Medical Centre. 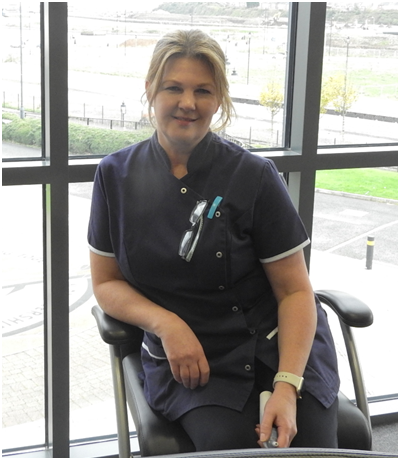 Josie is responsible for supporting the Practice Manager and the smooth running of the Practice's operational functions. Janice is responsible for computer and telephone systems, including the electronic patient record system, appointment booking system, and clinical audit data. 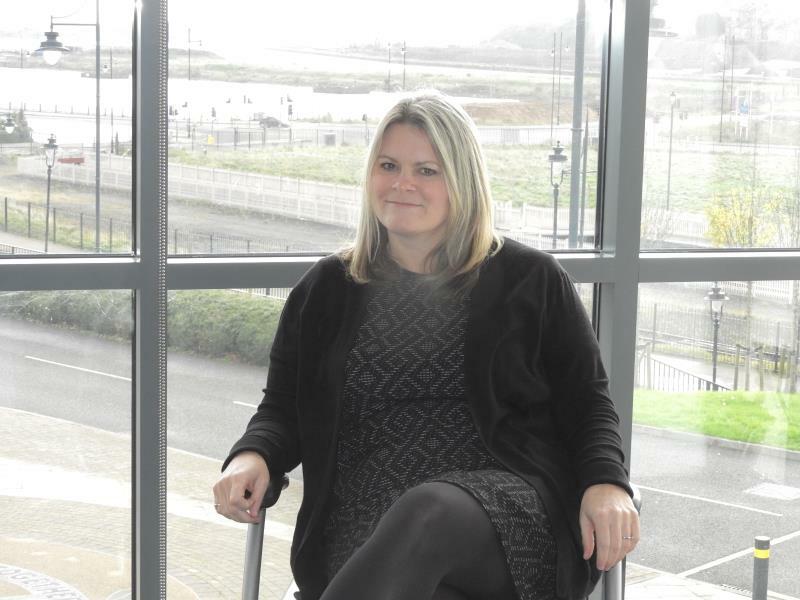 West Quay employs 12 receptionists split over its two sites in Barry and Rhoose. Receptionists provide an important link for patients with the practice and are your initial contact point for general enquiries. They can provide basic information on services and results and direct you to the right person depending on your health issue or query. Receptionists make most of the patient appointments with the GPs and nurses. Please don't therefore be offended if they ask questions about your health condition - they simply want to help you find the most appropriate appointment or give advice they have advised to by the GPs. They also perform other important tasks such as administering repeat prescriptions and dealing with prescription enquiries, dealing with patient records and carrying out searches and practice audits. 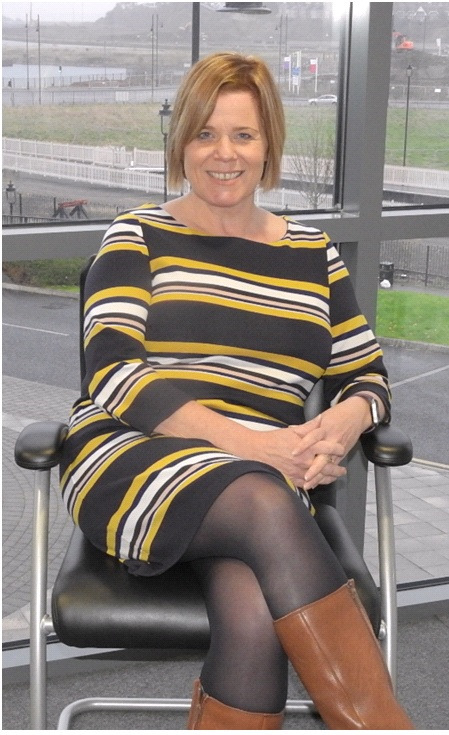 Jo is responsible for ensuring referrals to secondary care are actioned, and helps make sure requests for information (eg copies of patient records) are fulfilled. The secretary also helps make sure the administrative side of the Practice operates smoothly. 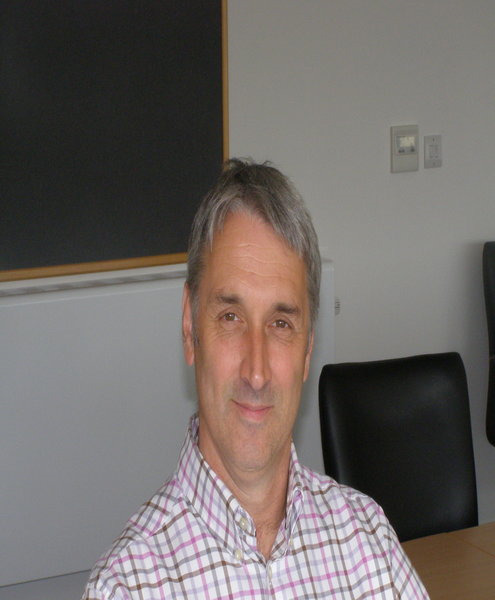 Carl’s role in the Practice involves support with medication related issues and medicine safety. He holds medication review clinics at the Practice and has a special interest in Type 2 Diabetes and Chronic Disease Management. Outside of work his interests are cycling, running and playing the trombone and piano. An excellent team of nurses who care for the mother during pregnancy and after birth. Antenatal clinics are held at West Quay Medical Centre and our branch surgery at Rhoose. Our excellent team are attached to the surgery and are based at Broad Street Clinic. The health visitors are based at the Cadoxton Clinic and can be contacted by telephone on 01446 722628. We have a practice-based counsellor who offers help to those with bereavement, stress-related and family problems. There are currently no vacancies at the Practice.